WINDIES Women sealed the T20 series victory over Pakistan Women in spectacular fashion when they won 2nd T20 International via a super over by 17 runs. They took a 2-0 lead in the 3-match series with the last match to play on Sunday February 3rd at the Southend Club in Karachi. Pakistan won the toss and elected to bat first on a different pitch from the first match. Their innings had no better start than the first game as Omaima Sohail was caught off Selman for a 4-ball duck (0). In came their skipper Bismah Maroof who continued her fighting form. Together with Javeria Khan the pair looked set to build a solid innings for the home team to level the series. Javeria and Bismah in a 59-run partnership frustrated the WINDIES bowlers, who were wayward with their line and length. Shamilia Connell in particular had a difficult opening spell trying to find her line and length on the pitch, she had 3 wides in her third over. With the pacers leaking runs, skipper Merissa Aguilleira introduced the spinners into the attack. 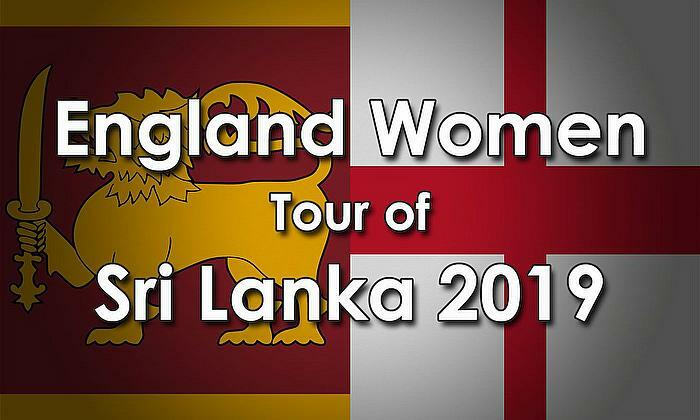 Anisa Mohammed halted the run-flow in her first two overs, while Afy Fletcher’s leg-spin had Bismah Maroof stumped by Aguilleira. 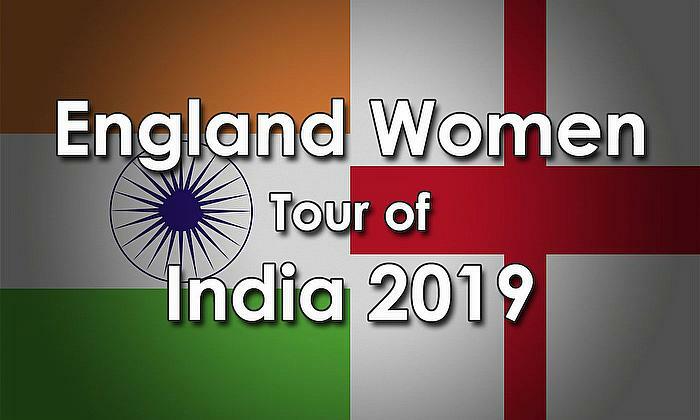 Dar struck 1-four and 1-six on her way to 25, while Iram struck 2-fours, as the pair added 27 runs together, challenging the WINDIES fielders for quick runs. Dottin switched bowling ends which resulted in the wicket of Iram for 18. Dar continued with Aliya Riaz as the pair saw Pakistan to the end of their innings. Pakistan posted 132/4 (20overs). Deandra Dottin was the best WINDIES Women’s bowler, taking 2/26. Knight took charge of the run-chase and together with Campbelle the pair looked set, running quick between the wickets in a 54-run partnership. Knight smacked 2-fours and six on her way to 32 but going for a second run was runout just short of her ground. Chedean Nation joined Campbelle blitzing her way to 13 off 7 balls which included a monster six straight back to the dugout. Nation fell LBW to Anam Amin going for a sweep shot and Natasha McLean only managed 1. Merissa Aguilleira joined Campbelle, just when Campbelle started the charge smashing 4-fours and 1-six, Aiman Anwar had her caught in the cover region by Sana Mir. Afy Fletcher showed her determination to take the team to victory as she took a single to get Henry back on strike. Henry then dug one of the “blockhole” to scramble home 2 runs and tie the match much to the dismay of the Pakistan players and supporters. WINDIES Women finished their 20 overs on 132/6, Campbelle top-scored with 41 followed by Knight with 32. Anam Amin was the pick of the Pakistan bowlers, taking 2/24. It was a no-brainer that Deandra Dottin and in-form Chedean Nation would take strike for the WINDIES Women in the super-over. Dottin showed why she’s one of the most feared batters in the women’s game. 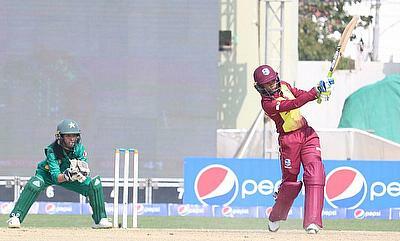 Nation could only look on and cheer on from the other end as Dottin dismantled Sana Mir’s bowling. Dottin struck 1-four, 2-sixes, one of which flew straight past the stand behind the bowler, then the pair picked up 2 runs to close the over.